KTM is rigorously testing its MotoGP motorcycles ahead of the 2019 championship that is set to start on March 10 with the Qatar GP. While the company aims to dominate the motorsport, their CEO, Stefan Pierer, has expressed his views about aggressively expanding in terms of business. Honda, Yamaha and Kawasaki are ahead of us. If you ask me what I intend to do in the next five years, then I say we want to overtake Kawasaki... The growth in the next five years will come mainly from the emerging markets, Asia, especially India and Latin America. KTM Group sold a total of 212,899 KTM and 48,555 Husqvarna motorcycles in 2019. The company plans to expand that number to 400,000 units by 2022. KTM’s involvement with Bajaj Auto has helped the Austrian two-wheeler brand catapult its sales. 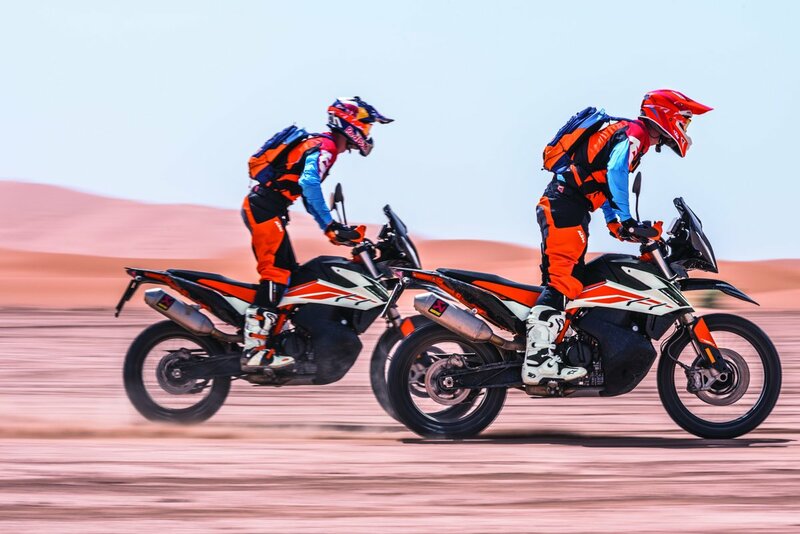 KTM has already created a wave in the middleweight motorcycle segment with its new 790 Duke while the brand would soon launch its adventure tourer, the 790 Adventure in coming weeks. 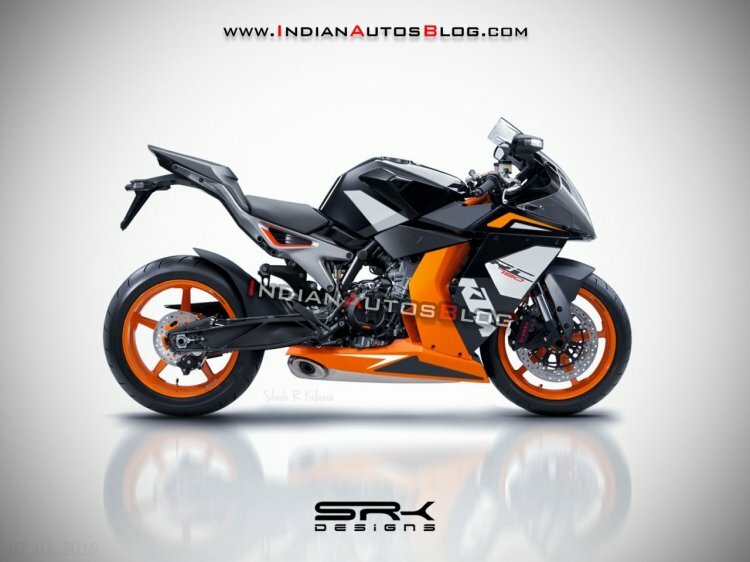 The 790 Duke is expected to arrive in India very soon and select dealerships in the country have already started to accept bookings for the motorcycle. The two-wheeler brand would also introduce its sub-500 cc adventure tourer, the 390 Adventure in the second half of 2019 and that should boost the company’s sales even further. KTM aims to increase its sales to 400,000 units by the year 2022. In 2018, KTM Group sold 212,899 KTM and 48,555 Husqvarna motorcycles. We are a pioneer in the two-wheel electric sector, we have already started development in 2008, now have the fifth season a good electric field sports motorcycle in the market. Should KTM consider making the KTM RC790?